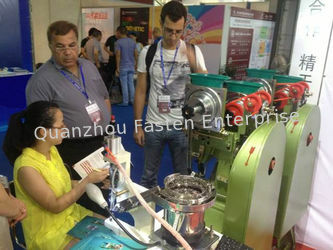 With high quality products and excellent service,make us satisfy with Fasten Enterprise. Delivery date also is on time. 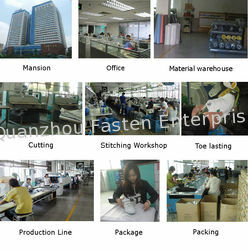 Quanzhou Fasten Enterprise Co., Ltd. was established in 2006,is an export-oriented integrated company located in Jinjiang,China. 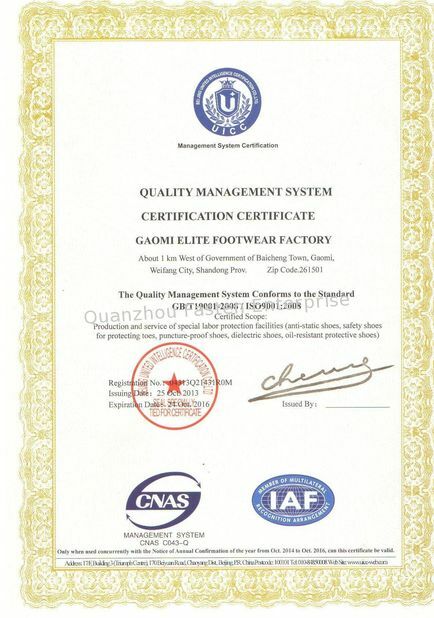 Specialize in supply of high quality sports shoes,casual shoes,skateboard shoes,hiking shoes,canvas shoes,etc..We devote ourselves to R&D,manufacturing and sales of shoes all the way. "Timewin" collections offer an excellent price-quality ratio,models along with international brands are carefully selected and updated in response to market demand. 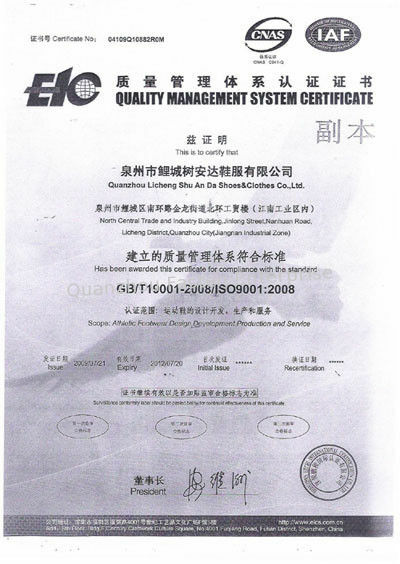 Also our Shoe-making Machiney was always providing customers good quality products and best service.We imported advanced technology from Germany,Italy and other countries,specializes in all kinds of shoe-making,bag-making equipments.We are an all-round enterprise which can develop,produce by ourselves and together with sales and service. then grow up day by day,till now have about 200 workers,own 2 factories.